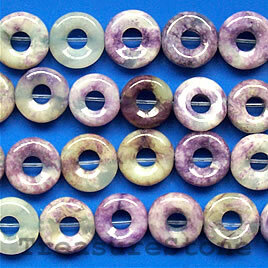 Bead, chaorite jasper (dyed), 10mm round donut. 16-inch strand. 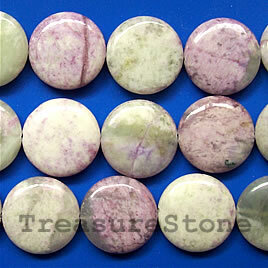 Bead, chaorite jasper (dyed), 25mm flat round. 16-inch strand. 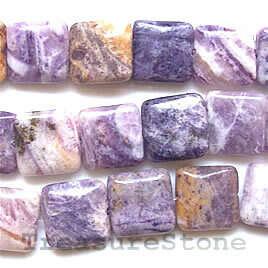 Bead, charoite jasper (dyed), 12mm flat square. 16-inch strand. 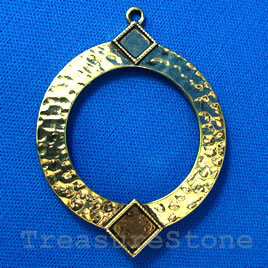 Pendant/charm, gold-finished, 45x55mm. Sold individually.